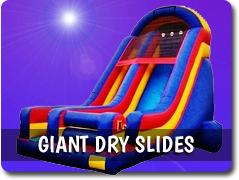 Inflatable Bounce House & Water Slide Rentals | Galt CA. 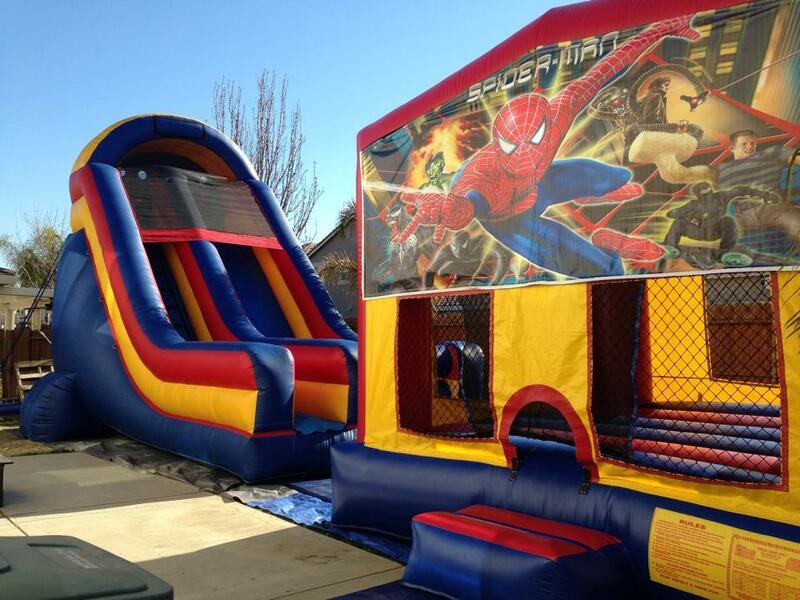 Adventureland Bounce Houses provides bounce houses, water slides, dunk tanks, interactives, giant dry slides, bungee runs, jousting arena, velro walls, generators, concession machines, tables, chairs, and other party rentals to Galt CA. 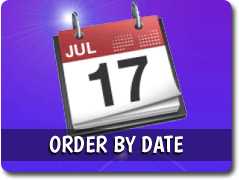 GO TO ORDER BY DATE, SELECT DROP OFF & PICK UP TIMES, AND RESERVE ONLINE TODAY! 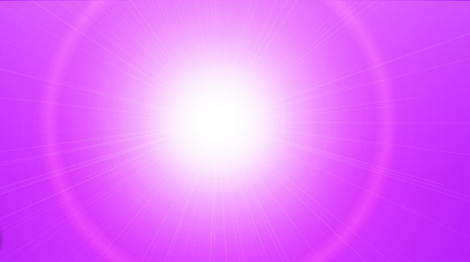 We appreciate your business and want your party experience to be one that your kids will love. 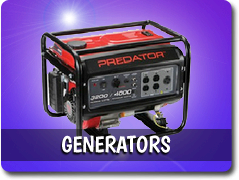 We accomplish this by making sure our drivers are friendly, on time and the equipment is professionally set up. 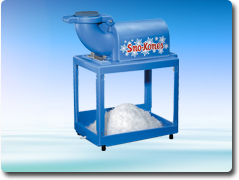 All our equipment is cleaned and sanitized before every use keeping them available for rent at the last notice. 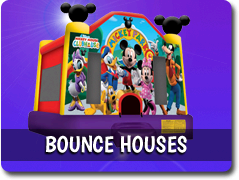 Adventureland Bounce Houses offers a variety of different types of bounce houses, jumpers, party rentals, Inflatables, bouncey houses, moon walks, and party bouncers for rent in Galt CA. 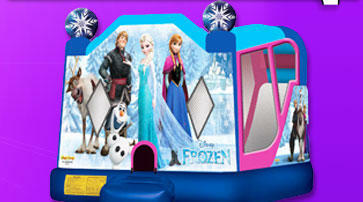 Some of our Disney themed jump houses include Mickey Club house, Frozen, Disney princesses, Cars, Finding Nemo and more. 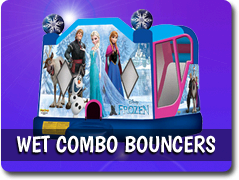 Our modular units allow you to put multiple art panel options on the jumper for any themed party. 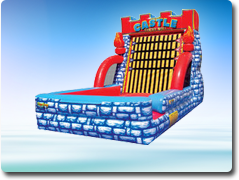 Bounce houses to old castle style jumpers, everyone of these inflatables are alot of fun. 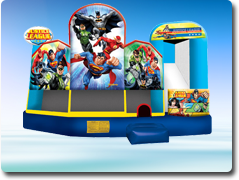 In Addition to our Jump Houses, we also provide Inflatable Water Slide Rentals In Galt CA to stay cool and have have the best summer party celebration. Our giant water slides are some of the biggest around Sacramento county. 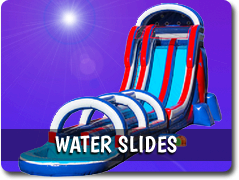 Our biggest unit being the Giant American Water Slide. 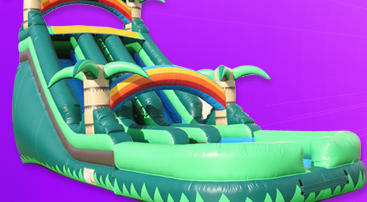 At 22ft high and 65ft long, this doublelane inflatable slide will be sure to put a smile on anyones face. We also provide Galt with dunk tank rentals. 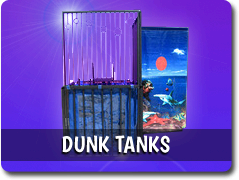 Get the sweet joy of dunking your boss, friends, teacher, principal, mom, dad, or whoever it may be with our dunk tank rentals. 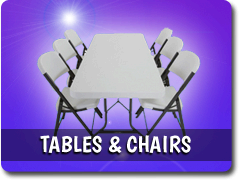 Whether your celebrating a birthday party, company picnic, school event, festival, 4th of July, bbq, carnival, graduation party, church event, family reunion, we can bring the fun to you! 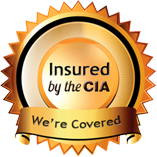 Give us a call today, and let us know how we can help you. The travel fee to Galt CA is currently 20 dollars. This includes set up and tear down of the unit.